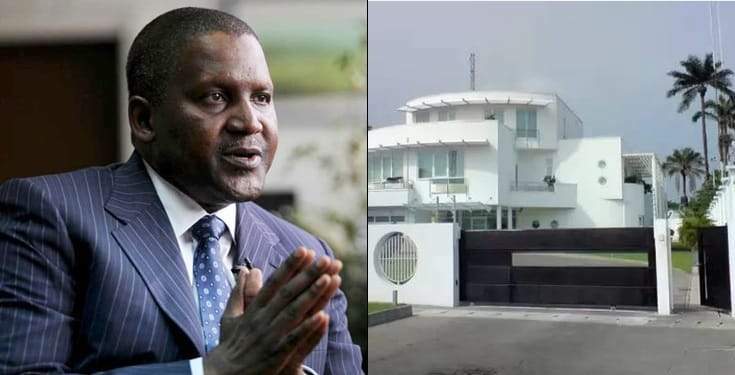 Africa's richest man, Aliko Dangote, has given the reason why he has no personal house outside Nigeria. "I don't have any holiday home anywhere. I don't have a house anywhere but I know people who are working for me...they have houses in London." "But you see, a lot of people, even the younger ones, we need to be very careful because one of biggest issues with us as Africans is that we spend our projected incomes. "Once you start doing business [and] it starts doing well, but rather than for you to invest more in the business, you start spending thinking that profit will continue to come. "There are ups and downs in business so you need to be very focused." "The sectors to focus on now are ICT and agriculture. These are the 2 promising sectors."